It’s a signature time for robots. In real life we’ve got Curiosity taking a years-long constitutional on the red planet, Rosetta dropping in on Comet67P, drones over the White House and Iraq, and a Korean Man Machine doing some nifty stuff at DARPA. 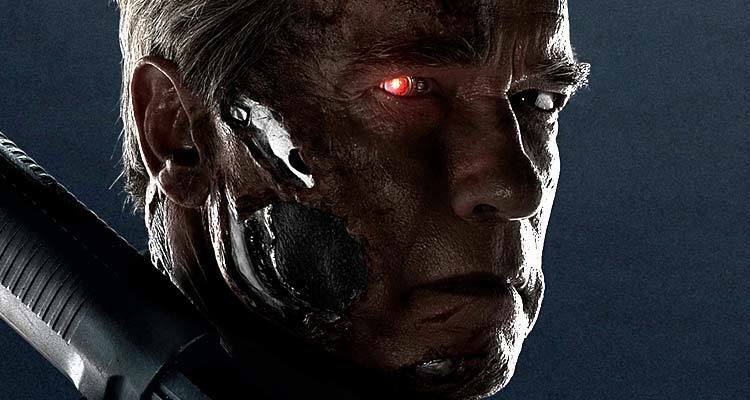 — and now the granddaddy of all metal men, the Governator himself, is about to blast across the eons (again) in Terminator: Genisys. It’s easy for a human to feel a little overwhelmed and, frankly, a little redundant, with all this talk of self-driving cars, AI, and the imminently self-aware iPhone (okay I made that last one up but, hey, we all know Apple is working on it). 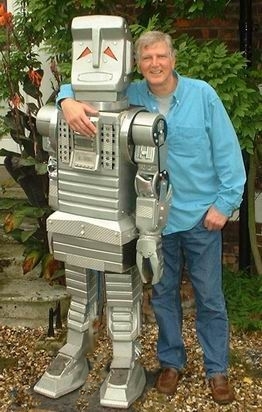 So, in this age of Terminators and drones, whizz-bang exterminators and pseudo-human love machines, might I suggest it’s time to remember a gentler breed of “Your Plastic Pal Who’s Fun To Be With.” A robot who doesn’t have all the answers, even though, as he constantly reminds us, he does have “a brain the size of a planet”. I speak, of course, of Marvin. 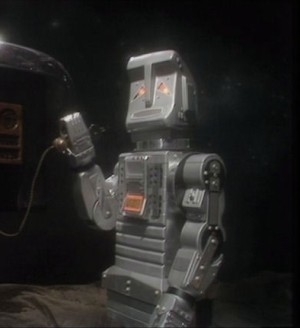 Marvin, a prototype of the Sirius Cybernetics Corporation, equipped with the ground-breaking GPP factor, as in “Genuine People Personality”. “I think you ought to know I’m feeling very depressed”. Yup, that’s a Genuine People Personality all right. And yes, I know what you mean Marvin. It’s just so nice to hear someone else say out loud what many of us are thinking. Much of the time. 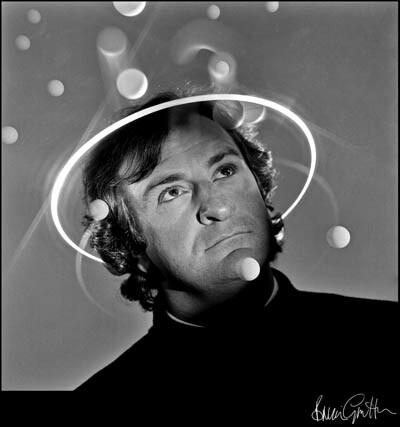 Marvin was the creation of Douglas Adams, a former script editor and writer on Monty Python’s Flying Circus and Doctor Who. 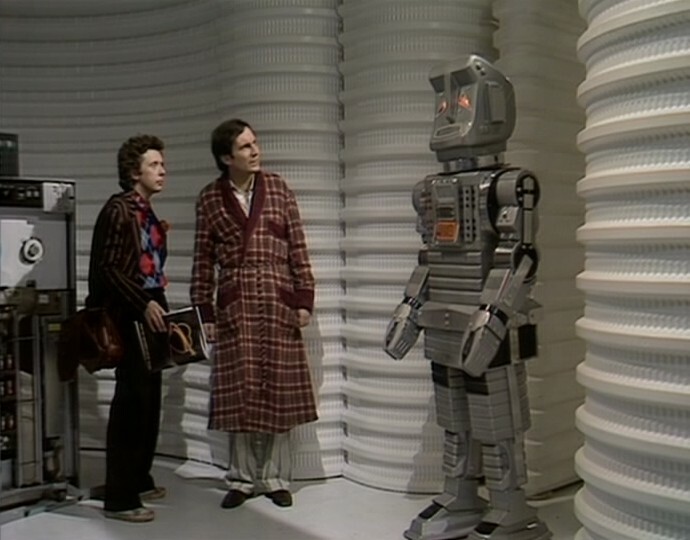 Marvin is everyone’s favourite side-kick in Adams’s magnum opus, The Hitchhiker’s Guide to the Galaxy. 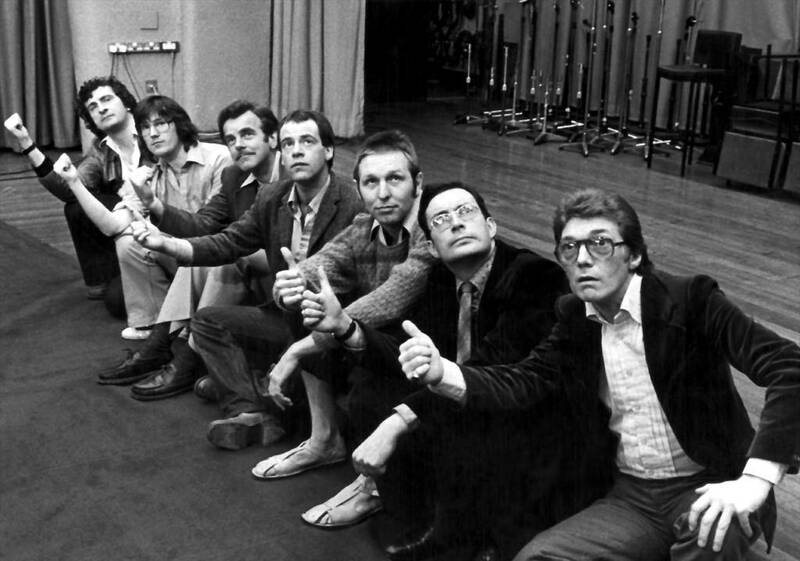 This was originally a radio show for the BBC, but it was so popular it evolved into a series of books, a TV show, and, finally, a movie. 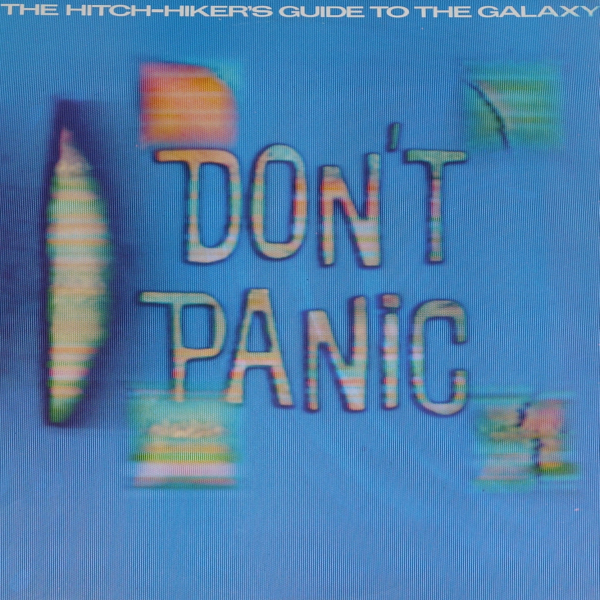 But it is in its original radio incarnation that Hitchhiker’s shines most brightly. For most fans, Marvin as personified by the lugubrious, jaded tones of Stephen Moore, is the bright star bringing just the right amount of cynical illumination to the Galaxy. 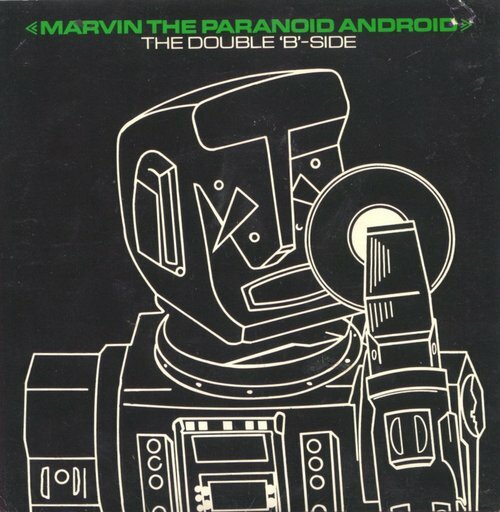 That is the genius of Marvin and the assorted droids and computers in the Hitchhiker’s universe: his too-human side. In trying to make machines more empathetic and relatable by giving them Genuine People Personalities, their creators (us) have made them uber-human to the point of ridiculousness. Thus we have elevators having existential crises: terrified of heights and cowering in basements. Or Eddie, the shipboard computer, who either declares life to be fantastic, all the time — or who mothers you like that over-protective aunt who smelled of slightly rotten elderberries. It’s a delicious take on the old fear that the technology we create will somehow inherit way too much emotion for its, or our, own good. (Hi there HAL). Ah, I know how you feel, Marvin. No-one really understands the full extent of my unique skills either. Like, for example, I know I could have been a pop star. I just needed that one big break…..
Yup, Marvin’s been there, done that. Is there nothing in this world a paranoid android cannot achieve, if only he dreams big enough?